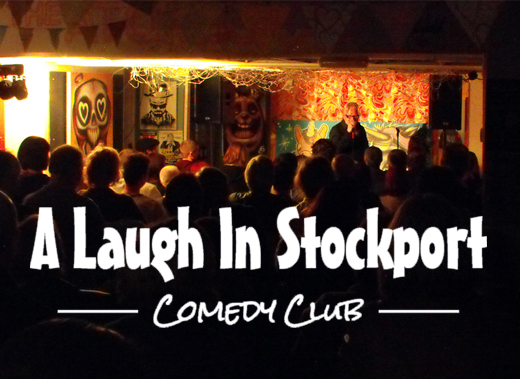 A Laugh In Stockport have been putting on comedy nights in and around Stockport since 2006. We pride ourselves on creating a warm, welcoming atmosphere for everyone to have a fun night. 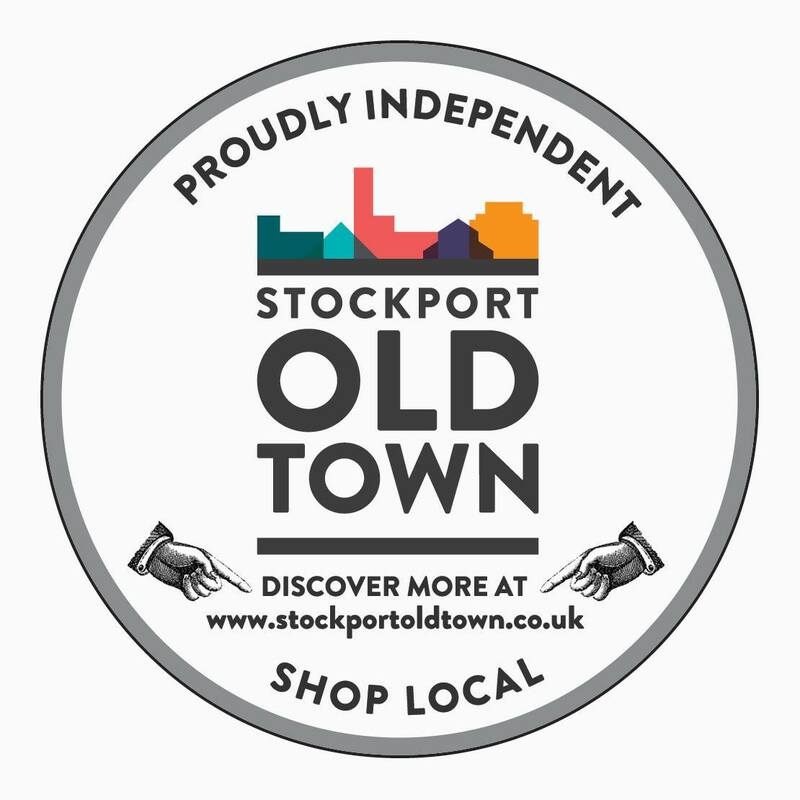 We’re currently having some time off to work on other projects, including: steam powered space flight, inflatable trousers, and hallucinogenic marzipan.